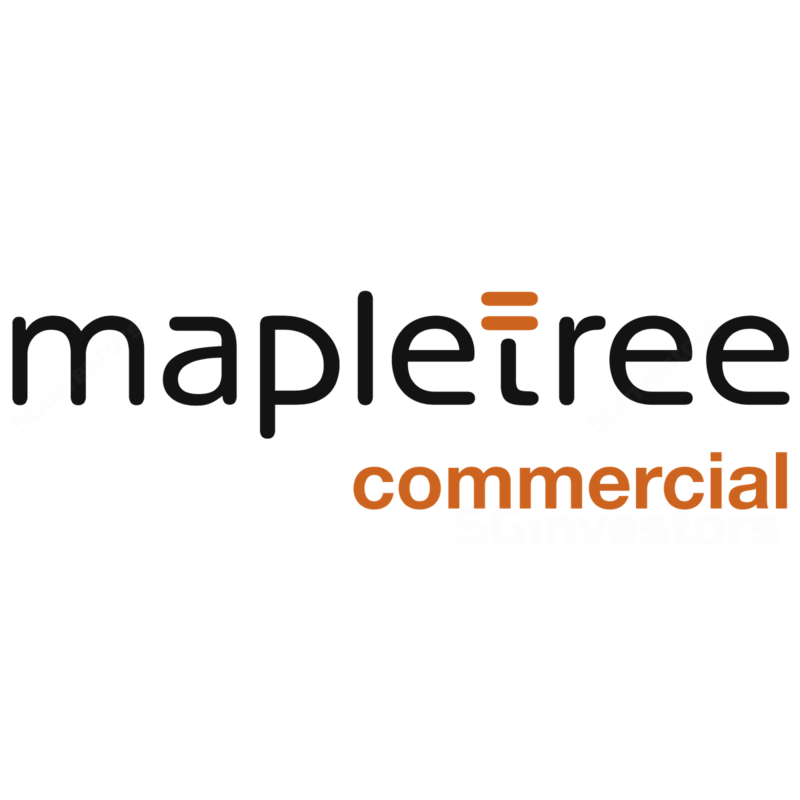 Mapletree Commercial Trust (MCT)'s DPU up 9% due to full-quarter contribution from MBC I. Negative rental reversion excluded a replacement tenant which would bring reversion rate to positive territory. Flat NPI growth at MBC I is in line with our forecast. VivoCity continues to strengthen its offerings. DPU up 9% y-o-y due to full-quarter contribution of MBC I. 2Q18 gross revenue was S$107.2m, 21.7% higher y-o-y, and net property income (NPI) was S$84.4m, up 23.4%. The increase was mainly due to full-quarter contribution of Mapletree Business City Phase 1 (MBC I) in 2Q18 which was acquired in August 2016. 2Q18 DPU was 2.24 Scts, up 9.3% y-o-y. 1H18 DPU represents 50.0% of our full-year forecast, in line. Excluding MBC I, NPI of the existing portfolio would have increased by 5.8%, thanks to better performance from VivoCity fruition of its recent AEI and step-up rents. Negative reversion needs closer look. MCT reported a negative rental reversion rate of -2.2% for 1H18, that can be broken down to 2.0% reversion out of 82 retail leases and -9.2% out of 14 office (-4.4%) and business park (- 11.1%) leases. The low reversion in retail should have been anticipated by the market as VivoCity showed signs of maturing since a couple of quarters ago. There are minimal renewals due for the remaining of FY18, 2.5% of rental revenue from retail and barely another 0.6% from office/business parks, hence near-term downside risk is limited. While the reversion rates shed light on a generally challenging environment, the numbers need to be read in context. NPI of MBC I is expected to be flat. Even though the average occupancy at MBC I has stayed around 99% over the past year, we saw a 1.8% and 2.3% q-o-q decline in its gross revenue and NPI to S$30.8m and S$25.4m respectively. While the absolute amount of this decline was only S$0.6m or 0.7% of total 2Q18 NPI, this was the first ever quarterly decline at MBC I since the acquisition. It was caused by the one-off incentive incurred as a result of replacing a new tenant to the space pre-terminated by Singapore Power. The space is 104,000 sqft and accounts for 8% of MBC I’s business park’s NLA or 6% of MBC I’s total NLA. A replacement tenant has been secured with 20% higher rent. As such, we believe the dip is not going to be carried forward and MBC I’s NPI will normalise in the next couple of quarters. We had estimated since the acquisition a flat (0- 1%) NPI growth at MBC I for the next two years and this is still in line with the trend observed. VivoCity: Continues to strengthen offerings. adding a public library on level 3 (completion in 3Q19), a new AEI is underway. Having the 32,280sqft public library granted VivoCity a bonus GFA of 24,000 sqft (about 2.4% of existing NLA) by the Community/Sports Facilities Scheme (CSFS). The bonus GFA spurred a new AEI with initial works including the extension of Basement 1 by adding contiguous retail space, as well as adding new escalator node to connect new basement 1 retail space to basement 2 MRT and level 1. The AEI is targeted to commence in 3Q18 and complete by 3Q19 with estimated capital expenditure of over S$10m and a high-single-digit expected ROI. We believe all the initiatives demonstrate the Management’s commitment to continue to strengthen the offerings, in order to entice more patronage and consumption from families, which will in turn bring rental upside. Portfolio occupancy rate is stable at 97.6% with a weighted average lease expiry (WALE) of 2.7 years, out of which, retail has a WALE of 2.0 years and office and business parks have that of 3.5 years. Minimal leases are left to be renewed in 2H18 with 2.5% of gross rental revenue coming from retail and 0.6% from office and business parks. This mitigates the headwind that is potentially being faced by the office and business parks segment. No refinancing requirement in FY18. Not more than 20% of debt is due for refinancing in any financial year. Gearing remains healthy at 36.4% and the average term to maturity of debt remains around four years. Weighted average cost of financing is stable at 2.70% p.a. We downgraded MCT from BUY to HOLD on 28 July as the stock price reached our TP of S$1.62. While we continue to like MCT as it owns some of the best malls and business parks in Singapore, we maintain our HOLD call based on valuation (latest price S$1.59). The stock has rallied around 17% from its most recent low and still offers a stable yield around 5.5%. While the slowdown in rental reversions may send ripples in the market, we believe the lack of competitive supply in MCT’s market segments will help the portfolio remain resilient during periods of uncertainty. As for MBC I, the minimal leases due in 2H18 should limit any downside risk.